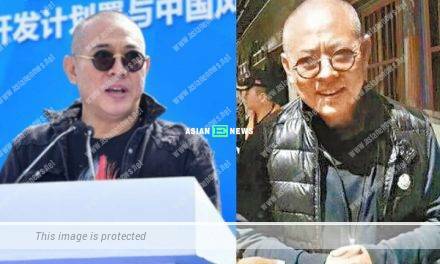 39 years old Raymond Lam (林峯) took his girlfriend, Carina Zhang (張馨月) back to his hometown in end January 2019. As his girlfriend, she followed him behind most of time and it is believed that their wedding bells are ringing soon. 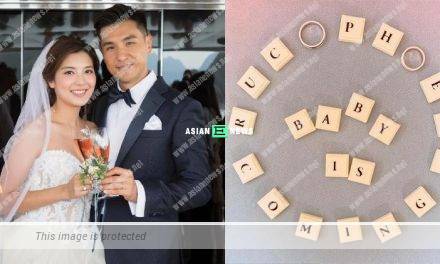 Lately, some netizens discovered Raymond and Carina returned to his hometown for Chinese New Year greetings and were present at the family’s gathering. Raymond stood up with both of his arms folded while Carina was chatting to other people.